We want to be the best and therefore we have been dedicated for already 20 years to what we know is the best – sales of branch footwear, handbags and accessories. 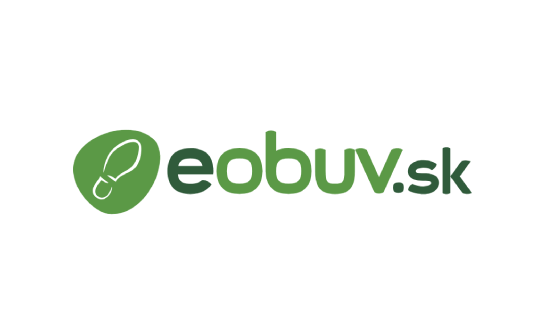 eObuv.sk is one of the biggest e-shops of this category! eObuv.sk team is composed of people full of passion and resolve. We build on professionalism and are focused on what we are the best in – selling footwear. We offer carefully selected products from the best domestic and foreign brands. Our product range has been constantly enhanced to include exclusive brands. We offer more than 485 brands and 50,000 models of footwear and handbags. The biggest brands do trust us: Tommy Hilfiger, Guess, Carinii, Liu Jo, Calvin Klein, Furla, Ecco, Clarks, Geox, and many, many others.